You guys know that book that made you realize that 1) writing was a very real career choice and 2) nothing would make you happier than writing something half as good as that book? 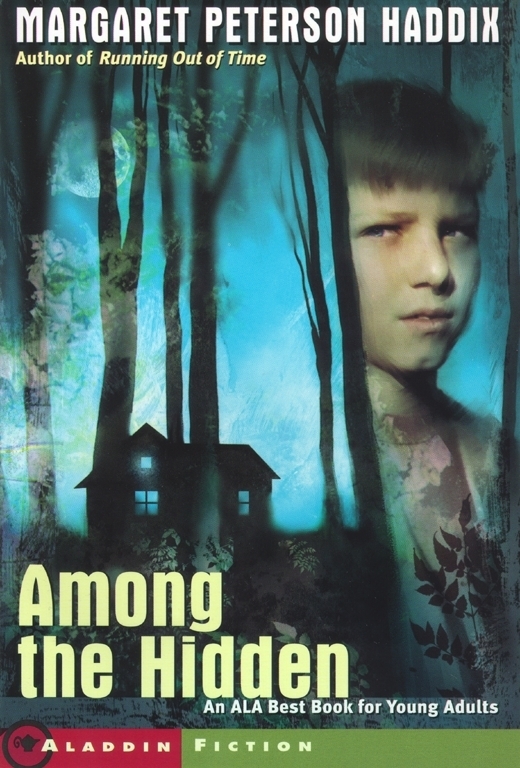 If I listed every book that made me want to be a writer, this blog post would take quite a long time, but the earliest one I can remember is AMONG THE HIDDEN by the amazing and prolific Margaret Peterson Haddix. I read it for the first time when I was nine years old. After crying for a week, I spent every penny of my allowance money on every book of hers that I could get my hands on. Hopefully some of you are saying this. I’m going to do a giveaway, that’s what. A ton of you are participating in #pitmad right now and are about to get inundated with many fabulous requests. Thus, I am giving away THREE — yes, you heard me right — 1st page + query critiques (2 passes) so you can shine up some of your materials before you send them off. And they will all be done within 24 hours so you don’t keep any agents waiting. 3. I will randomly pick three winners between 6 am and 9 pm eastern time. You will be notified right away and can send your materials as soon as they’re ready. If you follow Margaret Peterson Haddix just for this contest and then unfollow right after . . .
Keep your eyes open for another giveaway! I’ll be giving away a copy of PALACE OF LIES when it comes out in four weeks! I’m allllll about Just Ella. It’s exactly the kind of thing I like to read- a fairytale and a series! I’ll be checking it out thanks to this post and contest! Like Megan, I’m partial to fairytale retellings/continuations… so I’d go with Just Ella. I’ve already read Just Ella, but it’s been a really long time! I love that you’re giving a fellow author a shout out, especially one who’s fairly established. I hadn’t thought to look at her other novels, but Double Identity looks fascinating! You are today’s last winner! Congrats! Send your things to RaeAChang@gmail.com when you’re ready! I put Uprising on my to-read list because I love Russians, worker’s rights and sorrow. This comment would have gotten me in a lot of trouble 60 years ago.